Every CEO dreams of a seamless workforce, which will work in harmony to accomplish the company’s objectives and missions. Recruiting a professional is all that every company desires. Hiring an experienced professional saves a lot of additional expenses which otherwise would have been used in training freshers. Why Should The Business Enterprises Take Help Of Specialist Recruitment Agency? The entire process of recruitment can prove to be very hectic for any enterprise. A professional recruitment company like Alliance Recruitment Agency saves you from this pain. Our primary aim is to ensure a fair and transparent hiring process. Our recruiters are trained to shortlist the right candidates on the basis of both merit and relevance. We Rely on Technology: At Alliance Recruitment Agency, technology and manpower go hand in hand. We rely on the latest hiring tools and software for the process of recruitment. We Have a Wide Reach: Over the years, we have established a strong connection with candidates located in different parts of the world. We source from a wide pool of international talent to fulfill our current open positions. We Have Immense Experience – Our biggest USP is our experience. Today, we are in the forefront in the field of recruitment, and that is all due to the vast experience we have gathered by working for so many years. Why is Alliance Recruitment Agency a Leading Recruitment Company? Alliance Recruitment Agency is best known for hiring raw talent, having the potential to become assets for their organization later on. Our success rate is a result of our hard work and sheer dedication. 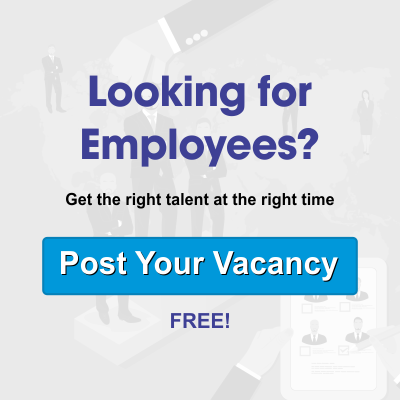 We, along with our highly skillful recruitment team, provide top-notch professional recruitment solutions and ensure to make our clients feel delighted. Not just IT and Marketing, we provide recruitment solutions to all fields in the industry. We assure you to mitigate your cost of hiring.